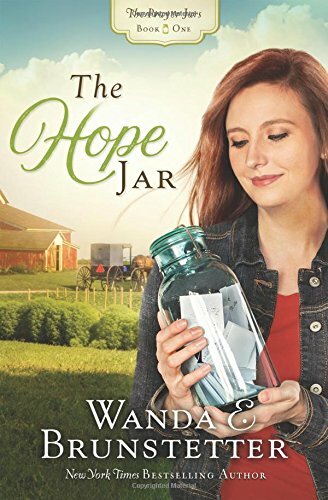 The Hope Jar by Wanda E Brunstetter is the most delightful Amish novel and the first book in The Prayer Jar series. I cannot wait for subsequent books. The novel shows the dilemma for the young Amish – they wonder if the Englisch way of life is better. Rumschpringe is a trying time for both parents and youngsters. How far would you go to escape your life? How many lies would you tell? What happens if you build your new life on a foundation of lies? There is an awakening to God in the novel. He seemed so far away. Sometimes we feel unworthy of God’s love but His grace covers us all. A series of divine appointments can light a fire in our soul. A wonderful warm atmosphere greets both the reader and the characters. The Amish are community based and minded. They throw open their hearts and homes. Everyone can have a new beginning. We can consign the past to the past and move forwards. The Hope Jar was such a wonderful read. I immersed myself in it and read it in just one sitting. The characters took up residence in my heart. Role on book two. It’s great that this book kept you reading in one sitting! That’s a good sign. 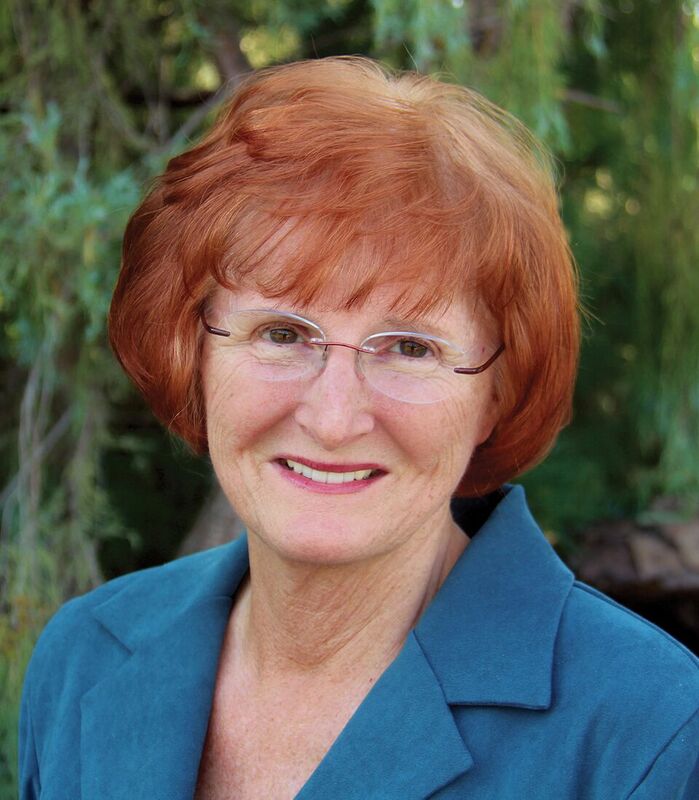 WOULD LOVE TO WIN LOVE ALL OF WANDA’S BOOKS!